As i said earlier, it would be 1000 times better if u could select ancient transformation. Whats the diffrance to gf with it ? U are giving one ancient, at least do it for people to be happy and not waste 15 days waiting for casting speed on ranger.. Thats all I had to say. Its just my opinion. If people are happy with these not my business. We can choose or rng ? 22 days, 44 coins. What to do with 14 coins? Maybe it's not a slave event where you need to login everyday? And yeah I know, its a free ancient transform, be glad you got it etc but still 44 is a weird number. how did you count 22 days? No lvl requierment. 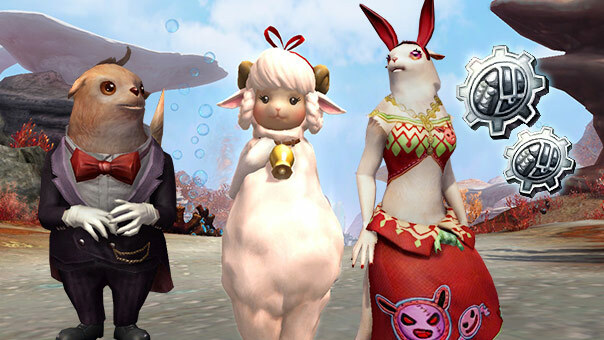 And you get them from aion shop. this item reset at 9:00, not at mitdnight. You're right, my bad, Thought its the same like it was with the card promo. But 44 or 42 doesnt really change the fact its a weird number. Just saying. not bad, ppl who still didn't get desired ancient transform may get from this one. Not so bad, but it should be chooseable, not random. Remember- we can get only 1 contract.